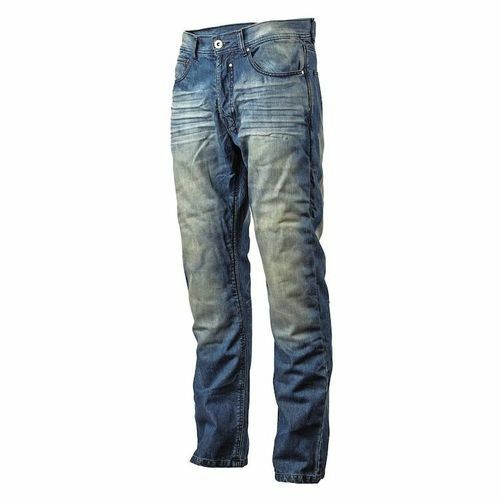 Manufacturer of a wide range of products which include Mens Denim Jeans, Mens Jogger Jeans, Mens Casual Jeans and Mens Jeans. With the valuable assistance of skilled team of professionals, we are engaged in offering an extensive range of high-quality Mens Denim Jeans. We are successfully meeting the varied needs of our patrons by offering a wide gamut of Mens Jogger Jeans as per their precise needs. Being a leading firm in this industry, we are deeply engaged in offering a high-quality range of Mens Casual Jeans. Riding on unfathomable volumes of industrial expertise, we are providing a broad array of Mens Jeans.